This week we bring you the best of our iconic commercial property finds, up and down the country there are some famous landmarks available on Realla, from the worlds tallest building to famous landmarks like Somerset House. So, which would you pick for your next office space? 1) The Tea Building - Shoreditch, London. 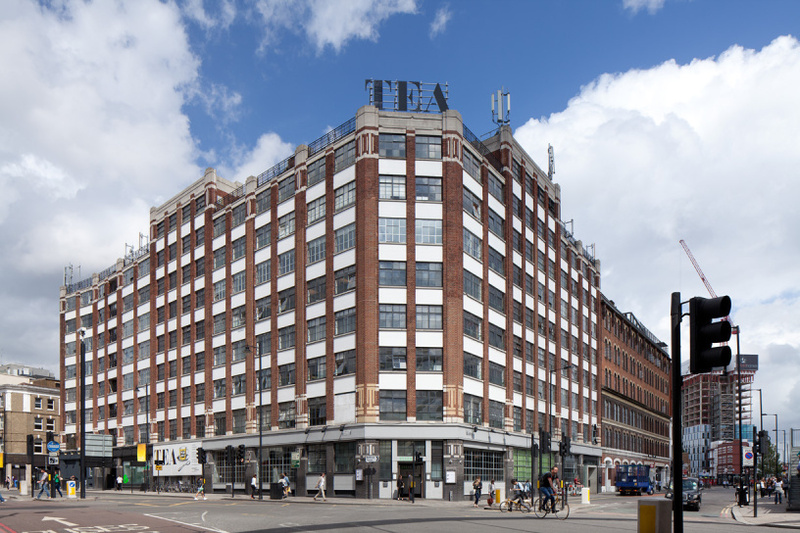 Originally built as a factory for Allied Foods' Lipton brand, the Tea Building has been a Shoreditch landmark since the early 1930s. 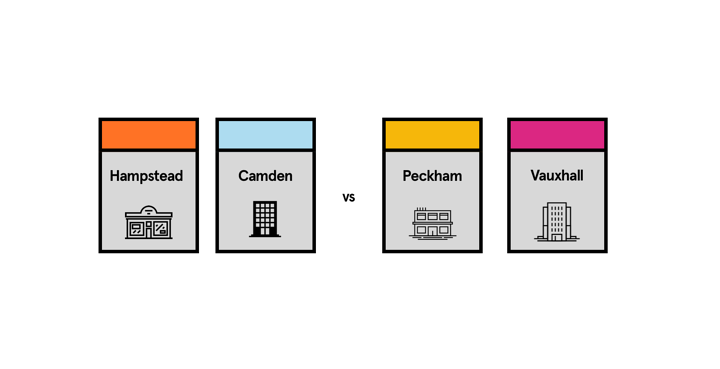 The iconic building is East London's centre for media & creative industry, catering to the forward-looking companies, collectives and individuals that are driving Shoreditch's post-industrial renaissance. 2) Somerset House - The Strand, London. Somerset House has evolved more than most buildings of its age. Originally built as a glamorous residence for the Duke of Somerset in 1547, the building itself has been torn down, rebuilt and extended to form the beautiful icon we know today. 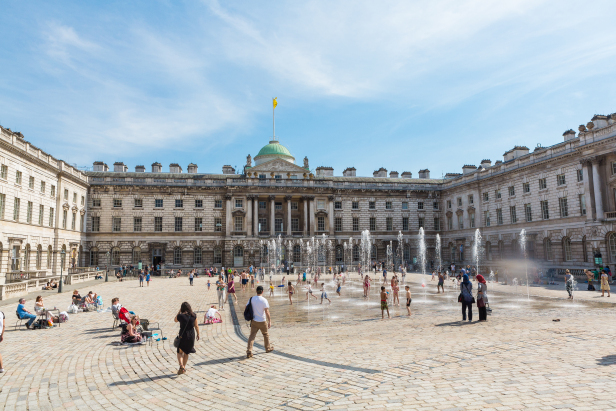 As well as being a concert venue, ice rink and art gallery, Somerset House is now home to the largest and most diverse collection of creative organisations, freelancers, artists and creative thinkers in London. Terrified of heights? Maybe this one isn't for you. The Shard is the tallest building in the UK and currently has office space available on the 9th floor. 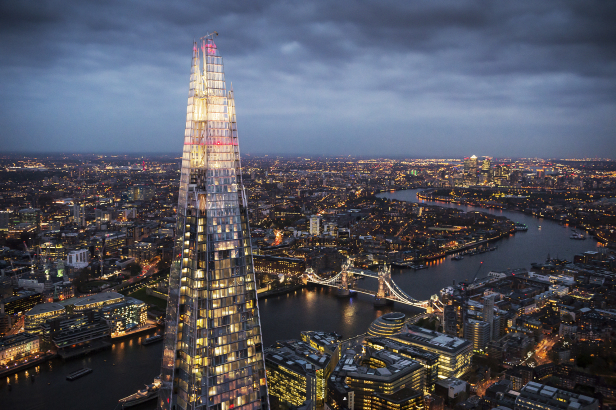 The building comprises a ‘vertical city’ of offices, award-winning restaurants, the 5-star Shangri-La Hotel, exclusive residences and the UK’s highest viewing gallery - The View from The Shard. If The Shard didn't impress you, this one definitely will...Burj Khalifa is the tallest building in the world, measuring 829 metres. 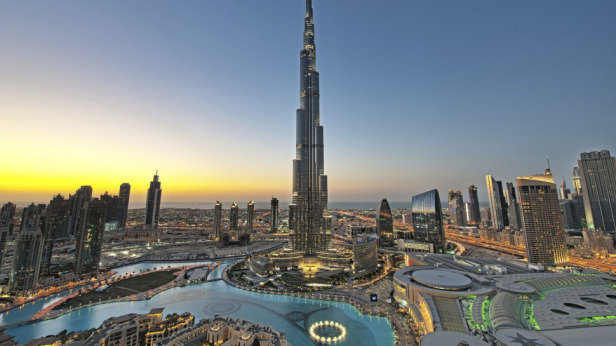 It is a global icon with a ‘Vertical City’ and ‘A Living Wonder' which rises gracefully from the desert. 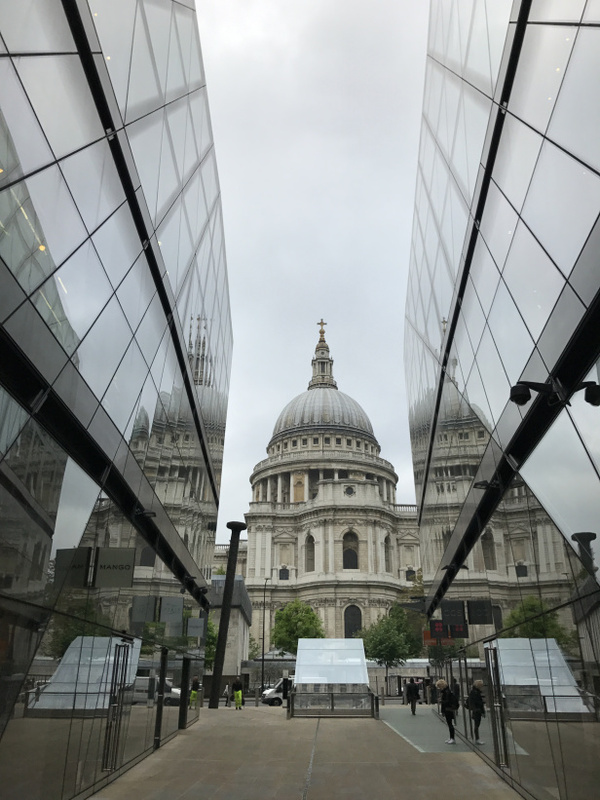 One New Change is an iconic building with the best shopping in the City of London, a beautiful roof terrace and stunning views of St Paul's cathedral. 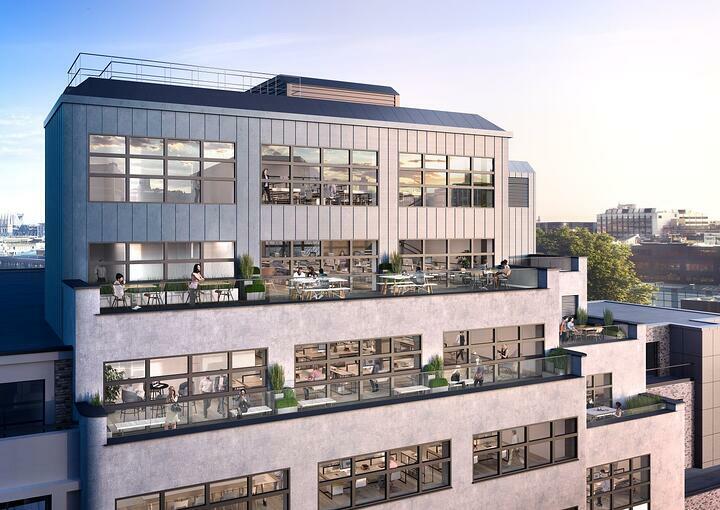 The 4th-floor office space is up for grabs with excellent views and natural light. 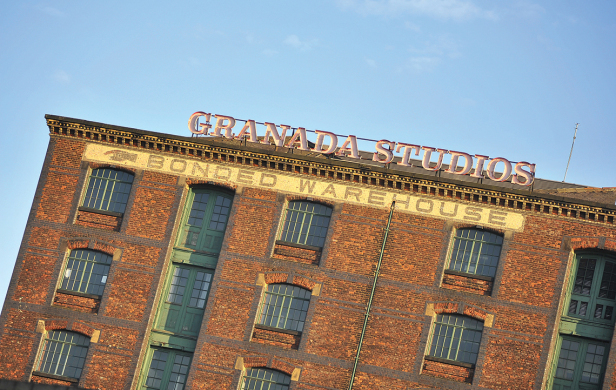 Originally constructed in the 1860s, Old Granada Studios was at the terminus of the very first railway line in the world, linking Manchester and Liverpool. This iconic building is described as having a 'wealth of historic features and heritage'. These days the Warehouse provides innovative and creative workspace for professionals and entrepreneurs across Manchester city centre.